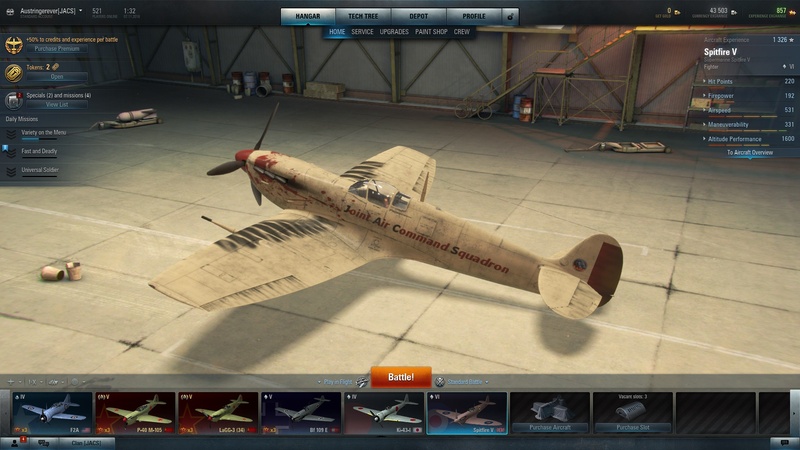 Unique plane skins for clan members? 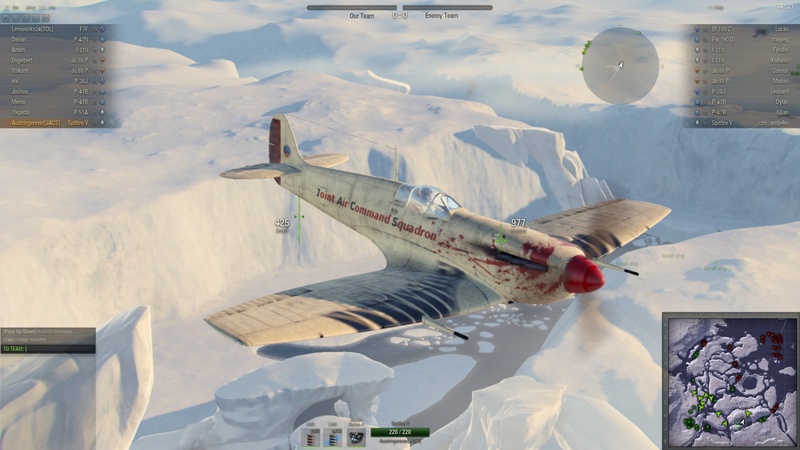 Would you be interested in clan paintwork for your favorite plane? 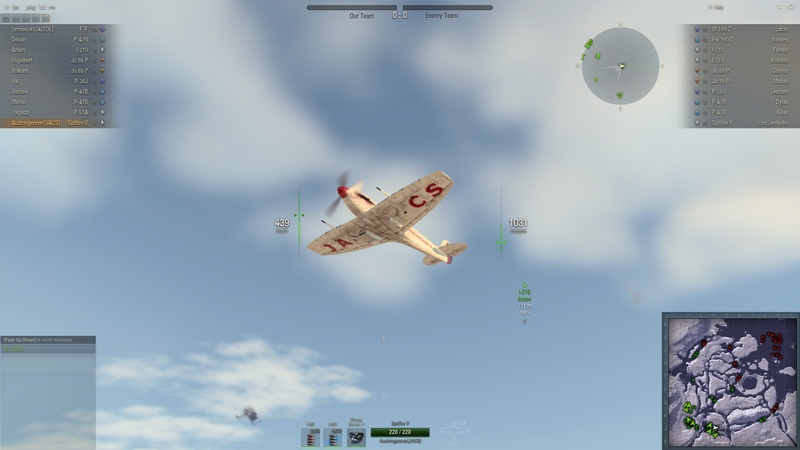 attached are a few screenshots of a skin (paintwork) I made for a Spitfire V. What would everyone think of unique clan skins for some of the popular planes you fly? JACS on the underside e.g. would immediately show other players what clan you belong to and the dragon theme you see here can be used in stunning graphics. Take the poll and let's hear what everyone says.